IN his continuing search for the more weird, wacky and wondrous in the world of travel, David Ellis says you may have to learn to do a bit of tongue-twisting when talking about a trip to New Zealand in the future. 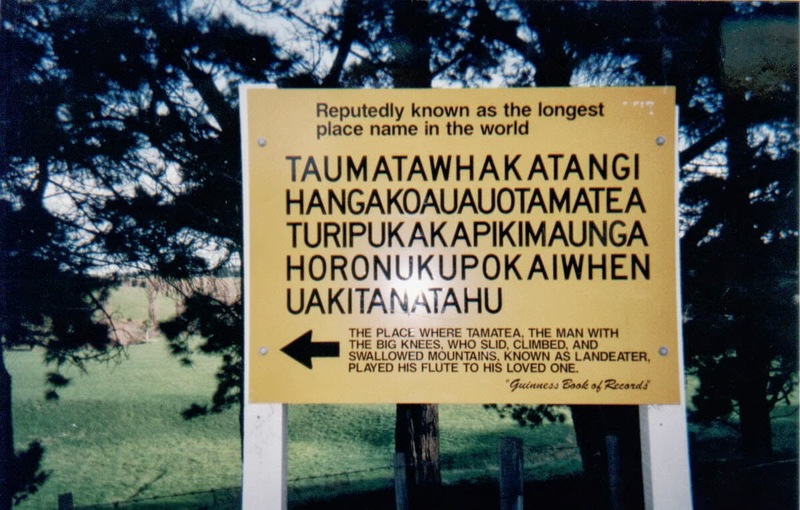 Because the country's Geographic Board that's responsible for naming everything from mountains and rivers to cities, villages, streets and parks is thinking of Maori names instead of North Island and South Island for the country's two main land masses. If the idea goes ahead North Island will be formally known as Te Ika a Maui, and South Island as Te Waipounamu. The Board says North Island and South Island have never been officially registered – yet the Maori names actually appear on the earliest European maps and charts, including those made by Captain James Cook. 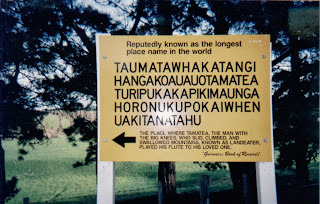 "We want to consult with the wider New Zealand public about the use of the Maori names, as this is a matter of great historical and cultural significance," said Board Chairman, Dr Don Grant. "Our idea is that both the English and Maori names be officially adopted, so the public, legal profession and government could by law use either or both." Te Ika a Maui translates as 'the Fish of Maui', from a Maori legend that the North Island was fished out of the sea by an early explorer named Maui, while Te Waipounamu means 'the Waters of Greenstone', marking the widespread presence of jade in the South Island.